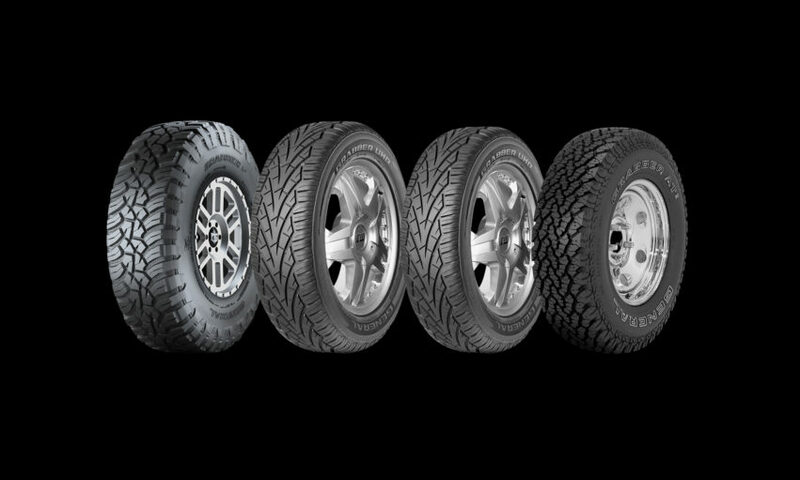 If you drive a truck, Jeep, CUV or SUV, 4×4 or 2 wheel drive, and want great styling combined with top quality and performance, General Tire has your tires! You will find the best truck, and SUV tires for your driving needs, be it on road OR off! With models for off-roading, primarily highway driving, or a combo of the two, General has styling and performance to deliver. They even have you covered if you need snow tires for your truck, CUV or SUV. *BONUS – All tires listed below are currently eligible for a $100 – $50 rebate from General when you buy a set of 4, through August 31st! Get the details! General Grabber – It all Starts here! Immediately recognizable by the red lettering on the tire sidewall, this extreme traction, all-terrain tire defines durability and performance. Perfect tire for the truck or SUV you drive daily and want great styling while providing premium off-road performance for you to get out there and have some fun. 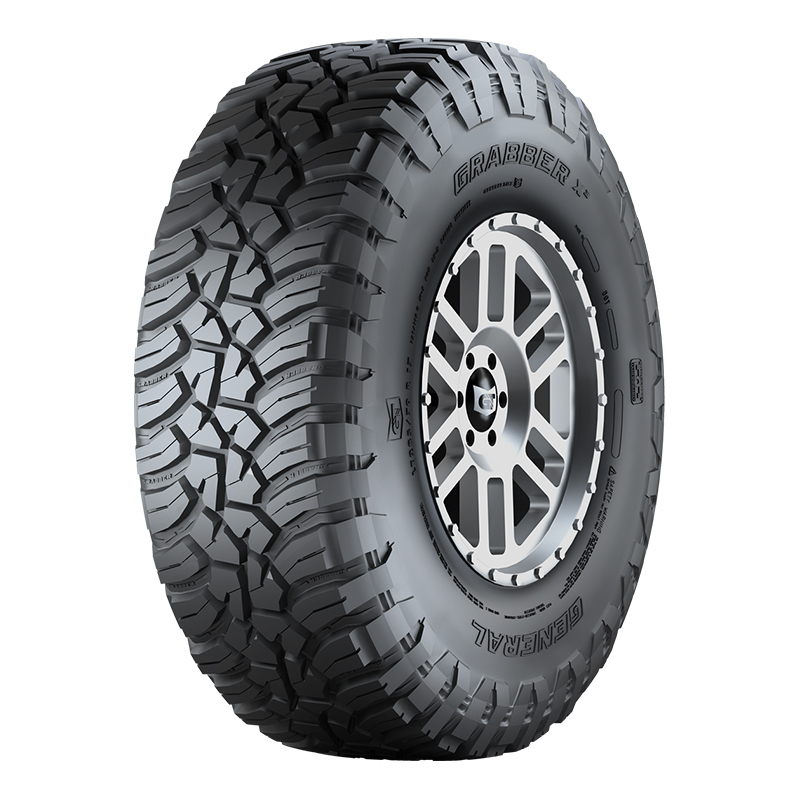 General Grabber X3 – General’s newest mud terrain tire is designed for extreme mud tire styling, and top off-road performance, while minding its manners on the road. 3 ply Duragen™ technology – ultra high strength steel belts & unique tire compounds provide stability, chip resistance, and race-proven durability. 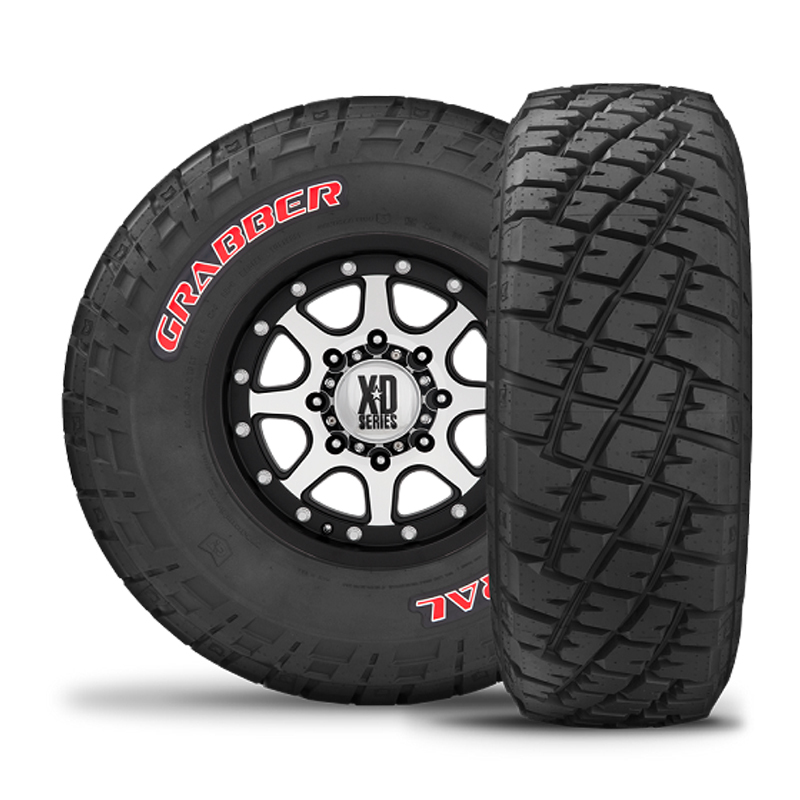 If you are an avid off-roader, grab a set of these Grabber X3’s and you won’t be disappointed. Traction and control in the toughest off-road conditions, along with damage resistance let you off-road with confidence. They are also available with red sidewall lettering. 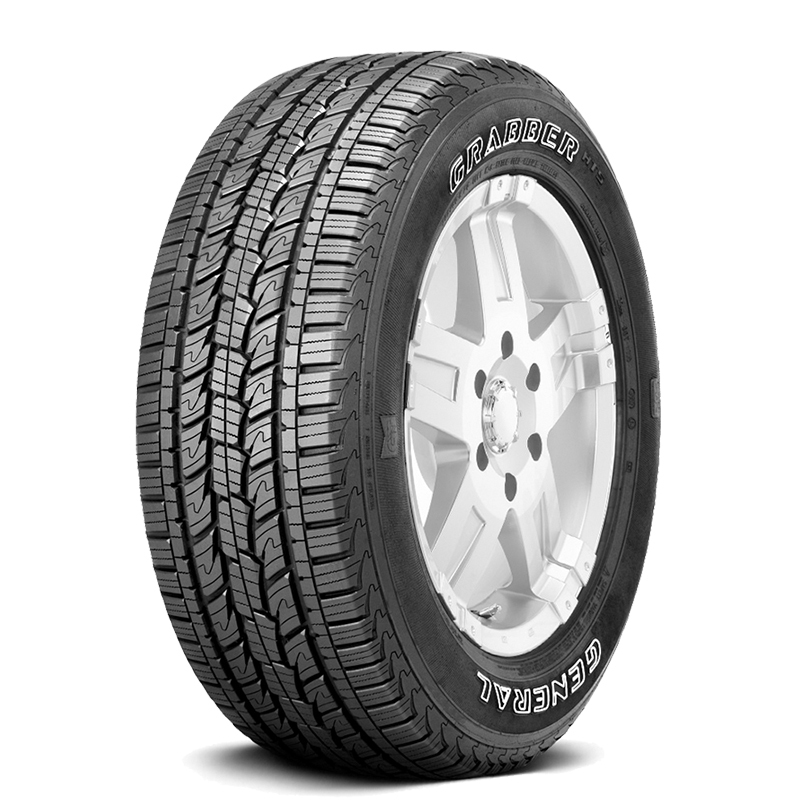 General Grabber HTS60 – General’s all-season, highway tire delivers on quiet comfort, reliability, and long mileage. If you drive primarily on the highway and city streets, and need good mileage combined with long wear the Grabber HTS60 is a great choice. Combined with the Duragen™ technology for even wear and durability this is a highway tire you can rely on! 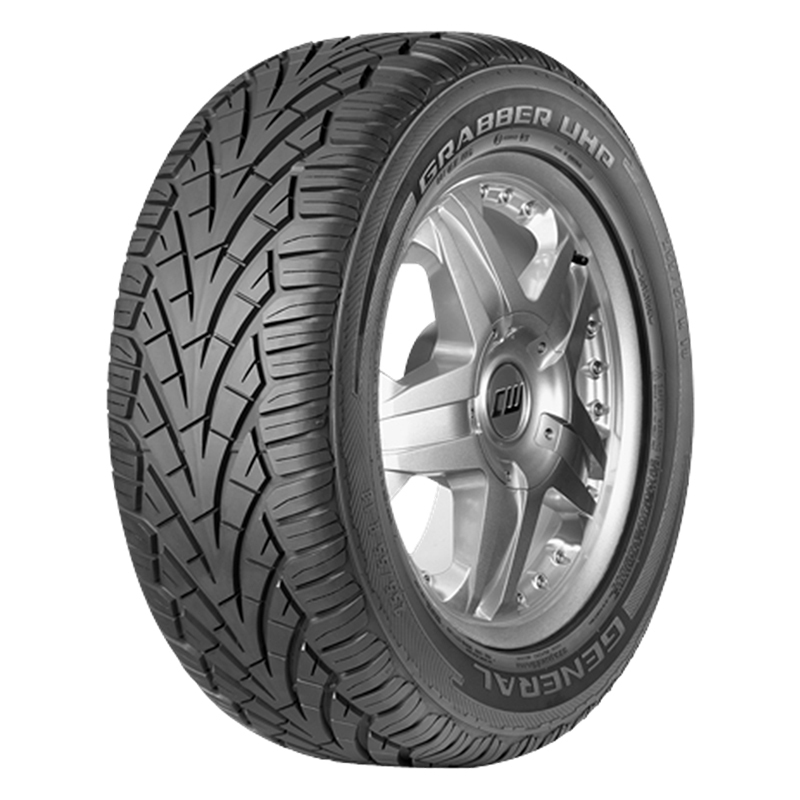 General Grabber UHP – BOLD is the only word that describes this ultra high performance, all-season tire. Wet or dry, you will grab those corners with confidence. Continual varying groove channels move air quietly across the tire for a quiet smooth ride. If you want top performance from a UHP tire for your truck, CUV or SUV, look no further! 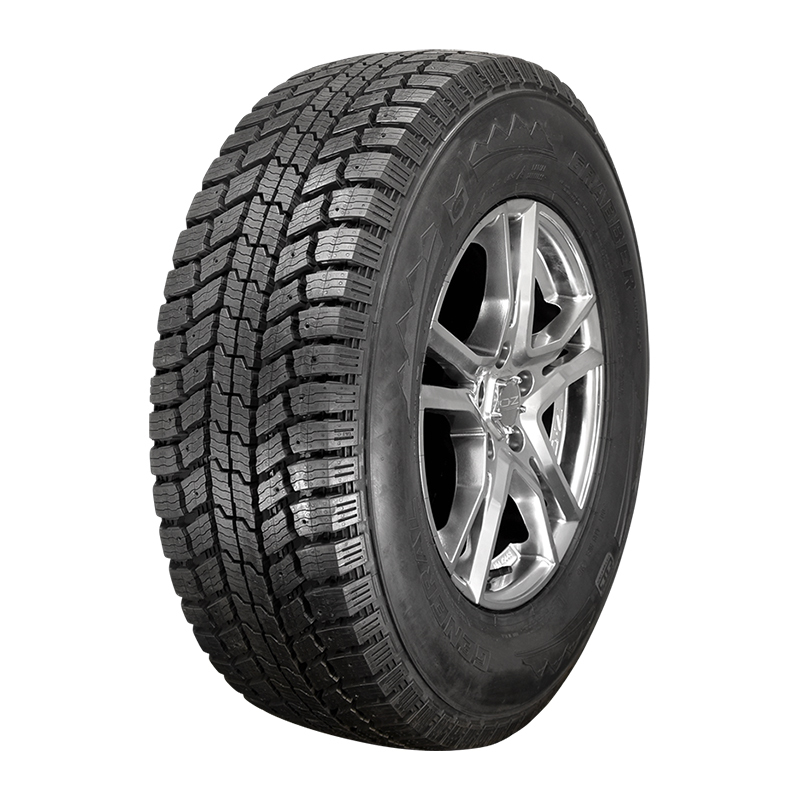 General Grabber Arctic LT – outstanding low-temperature traction in snow, ice, wet cold, and dry cold road conditions make this studdable winter tire a great choice for your truck, CUV or SUV. Interlocking sipes grab the cold winter roads providing stable handling, acceleration, and braking in wet cold and dry cold conditions. Snow traction ridges – raised ridges in the tread grooves provide increasing levels of traction furthering your stability in acceleration and braking on winter roads. The Grabber Arctic LT tire provides that confidence and safety on winter roads, while still giving you that modern truck styling. All of these tires benefit from General’s Duragen™ technology which provides 3 ultra high strength steel belts, broad contour for large contact patch stability, even wear for long life, cut and chip resistance and responsive handling. Let Tires-easy be your source for General Tires! We make it EASY! Mickey Thompson Truck Tire Rebate Is Here!